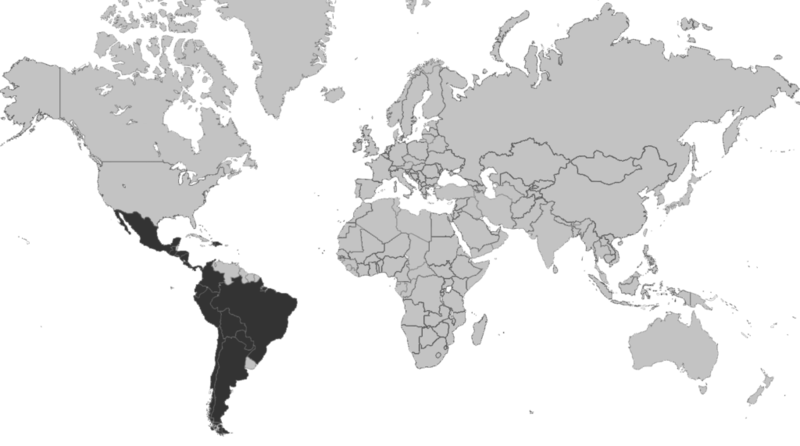 We have been operating in Latin America and the Caribbean since 2005, and over time we have established our presence through the incorporation of two local offices in Quito, Ecuador and La Paz, Bolivia, as well as having staff based out of Mexico, coordinating operations in Central America. In 2016 we incorporated a company in Peru and have since relaunched operations there, which are covered from Ecuador since June 2018. We have carried out more than 740 assignments in the region since inception. Our main regional office is in Quito, Ecuador, and we cover most operations in Latin America and the Caribbean from here. Our office in Quito was opened in 2005. Microfinanza Calificadora de Riesgos S.A. MICRORIESG (MFRE) was incorporated in 2008 and authorized by the Superintendency of Banks of Ecuador (SB) to carry out mandatory Credit Ratings of regulated FIs in 2009. Visit our dedicated page to learn more. MicroFinanza Rating Bolivia LLC was licensed in 2014 by the Supervisory Authority of the Financial System (ASFI) to provide rating services to the microfinance sector only. Currently we can deliver credit ratings, social ratings and issue ratings to microfinance providers and credit unions. To see our clients reports, please visit the relevant ASFI page. Starting from 2014, we have relaunched our operations on the Central American markets by deploying staff in Mexico. In 2016, we incorporated a company in Peru. Head of Operations for Latin America since 2014, Evrim is in charge of the operations in the region and based out of Quito, Ecuador. While in charge of the regional financial, administrative and operational management, he is General Manager of Microriesg (MFR’s company incorporated in Ecuador), and authorized by the local regulator. Evrim is a member of MFR’s Technical Group, as well as of MFR Bolivia’s Board and Risk Committee. He is a lecturer at the Boulder Institute’s Microfinance Training Programs in Europe and Latin America. Evrim joined MFR in 2009 as analyst and carried out over 100 assignments mainly in Latin America, acquiring extensive field experience as team leader and project manager. He also worked as an independent consultant specialized in risk and social performance management. Before joining MFR, Evrim worked as Treasurer and Account Manager at BNP Paribas in Brussels. He holds a BSc in Economics and Econometrics from the University of Nottingham and an MSc in Financial Management from Vlerick Leuven Gent Management School. He is fluent in English, Spanish, French and Turkish. Evrim enjoys family, music and football in his free time. 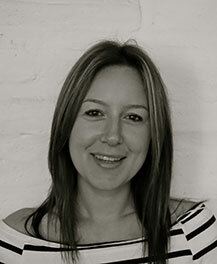 Head of Business Development for Latin America, Michela is based out of Mexico City. Michela is in charge of relationship management with clients and stakeholders in the LAC region, including institutional relations with networks, investors and regulators, while also in charge of the operations in MEXCA region. Michela is a member of MFR’s Social Rating Committee and SMART Technical Committee. In charge of MEXCA since 2014, she also supervised MFR’s operations in Peru between 2016 and 2018. Michela joined MFR in 2009 as analyst and carried out over 100 assignments, mainly in Latin America, acquiring extensive field experience as team leader and project manager. Before joining MFR, Michela worked in the Emerging Markets Equity investment team at Pioneer Investments Management Ltd. in Dublin. She holds a BSc in International Relations from the University of Bologna and an MSc in Development Economics from the University School for Advanced Studies of Pavia. She has an Italian mother tongue, is fluent in Spanish and English and speaks some Portuguese. Michela enjoys travelling, trekking and tasting in her free time. 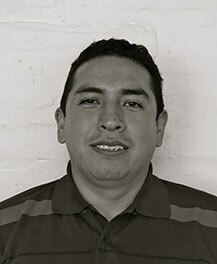 Country Director for Bolivia since 2012, Erlan is in charge of client portfolio and relationship management with main stakeholders in the country, including the regulatory authority, as well as overseeing the operations of the country office. 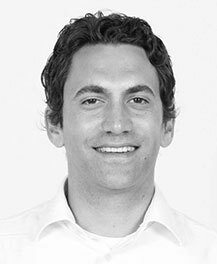 Erlan is a Senior Analyst and gained experience in credit and social ratings and client protection certifications, primarily in Bolivia and Latin America. Before joining MFR in 2012, Erlan was Investment Officer at the Local Currency Fund for Latin America and Caribbean (LOCFUND). Previously, he also worked as Chief of Monitoring and Control Department at the Financial System Development and Support to the Productive Sector Fund (FONDESIF) and as audit team member at Price Waterhouse Coopers. Erlan holds a Bachelor’s degree in Business Administration from the Bolivian Catholic University and a Master in Microfinance from Bergamo University (Italy). He is fluent in English and Spanish (native).